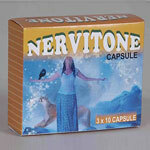 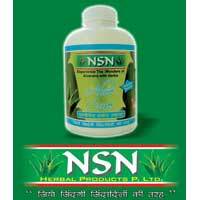 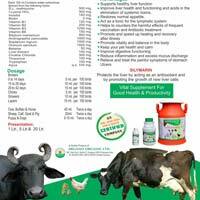 Nsn Herbal Products Pvt. 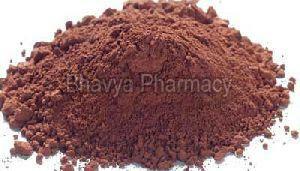 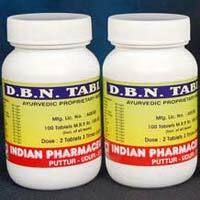 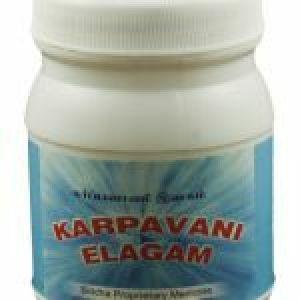 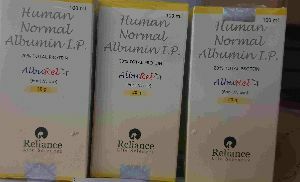 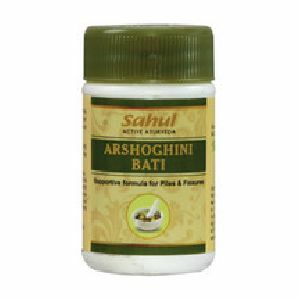 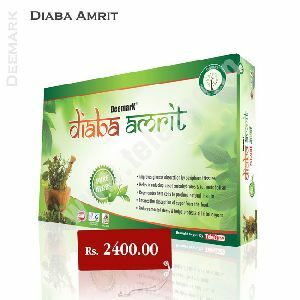 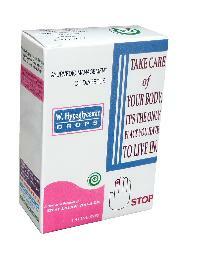 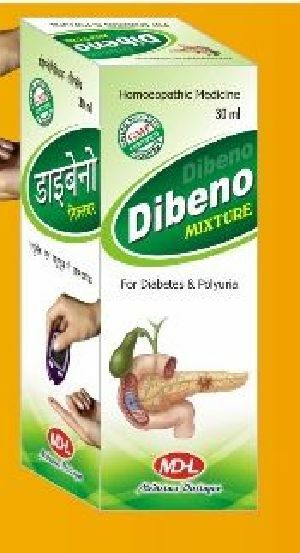 Ltd.
Best ayurvedic medicine for diabetic patients. 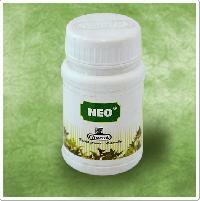 It is very good sugar controller. 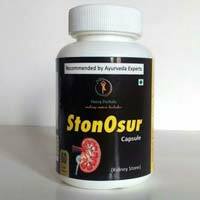 Available in churna and capsule. 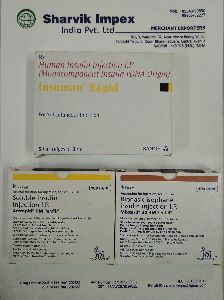 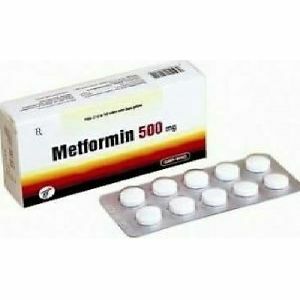 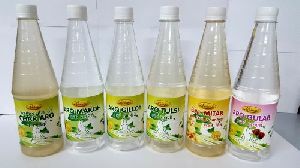 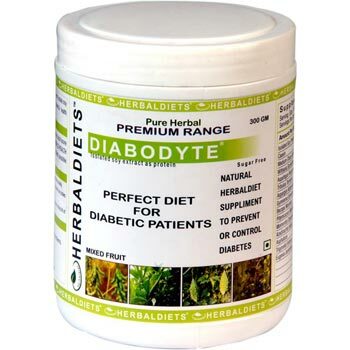 Indications : For Diabetes & Polyuria. 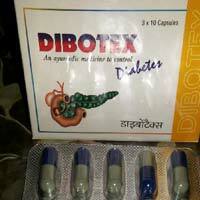 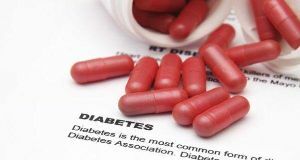 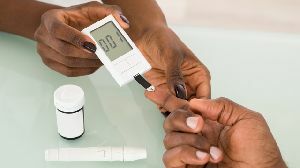 We have herbal medicine for diabetes. 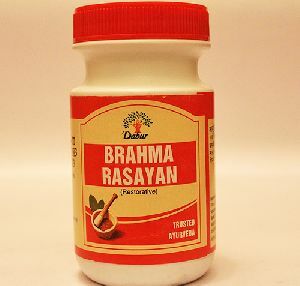 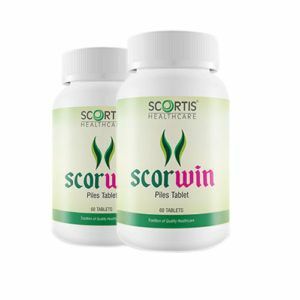 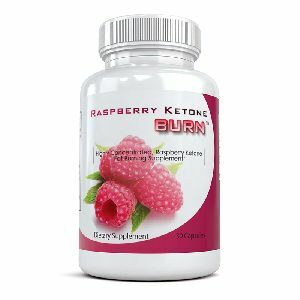 Direction for use : 1-2 Tablets 2-3 times a day with water after meals or as directed by the Physician.